Arsenal have reportedly “explored” the possibility of signing sign Malcom from Barcelona on loan this month, according to The Sun. 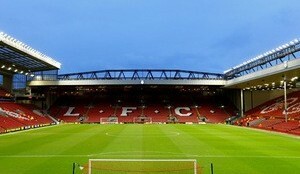 The Gunners are hoping to complete a loan move to sign the Brazil international before Thursday’s transfer deadline. The north Londoners have asked Barca to let them sign the 21-year-old playmaker on loan during their recent discussions about the possibility of securing Denis Suarez. 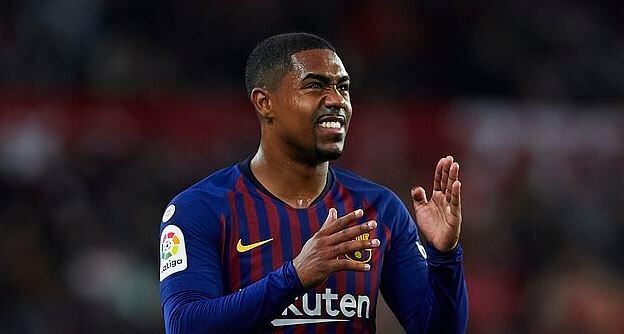 Malcom has barely featured for the Catalan giants so far this term and has only scored once in 10 first-team appearances, starting just three games. The Spanish champions still value Malcom highly and are “reluctant” to let him go. 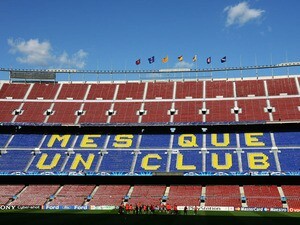 However, the report goes on to claim that, Arsenal are still interested in Suarez as the transfer window deadline edges nearer. Arsenal are being linked with a number of targets this month as manager Unai Emery looks to bolster his squad before Thursday’s transfer deadline. The Premier League outfit are currently in fifth place in the table and three points behind Chelsea as they chase Champions League qualification this season.